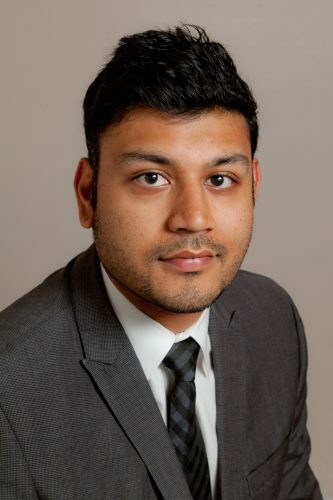 Mr. Sanket Shah is an instructor for the University of Illinois at Chicago Department of Biomedical and Health Information Sciences (BHIS) at the College of Applied Health Sciences. Professor Shah has created a course curriculum focusing on healthcare business intelligence, healthcare data, knowledge management and consumer informatics. Professor Shah brings considerable strategic management and technology innovation experience. He has a wide range of experiences in healthcare information technology on the provider, payer, government and vendor sides of the healthcare business. He has served in positions in management, system design, logical database architecture, product management, consulting and healthcare value measurement for the past 10 years in the healthcare industry.